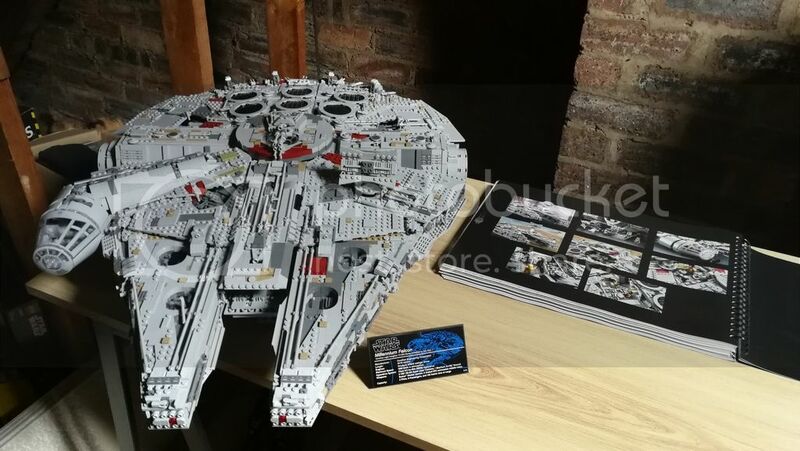 I started building this absolute unit in May (MAY FFS!) and have just finished it. You'll notice the bare brick walls and wooden beams in the background, that's because I built it in my recently floored loft. Yes, that's right, I had to make an extra room in my house to keep it in. 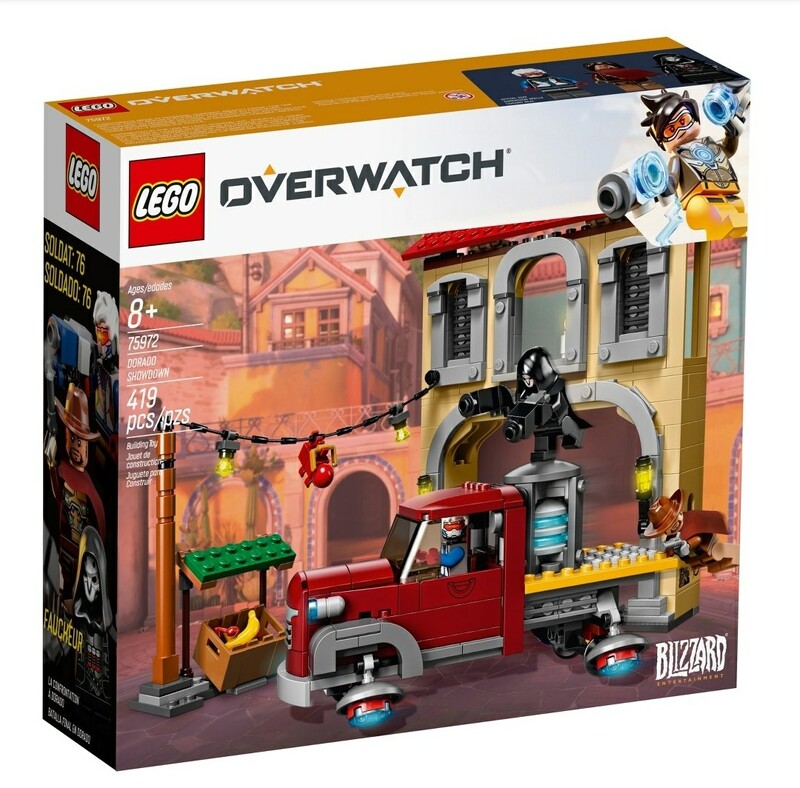 Awesome set though, totally worth it. I'm constantly trying to impress upon my kids the value (both functionally and aesthetically!) 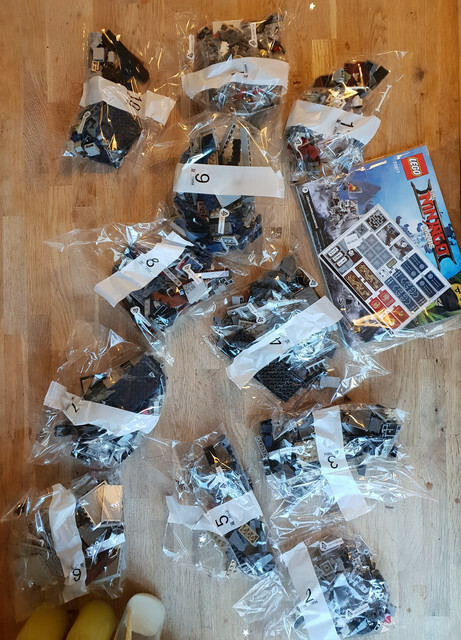 of sorting Lego into containers based on colour/size/shape - they just don't get it and stick with the "big mixed up pile of everything" approach! "Think how quickly you could find the pieces you are looking for!?!?" Jenuall wrote: I'm constantly trying to impress upon my kids the value (both functionally and aesthetically!) of sorting Lego into containers based on colour/size/shape - they just don't get it and stick with the "big mixed up pile of everything" approach! Haha, true. There is something pleasant and reassuring about the sound of a box of Lego being stirred! As long as they don't leave any of it out on the floor for me to tread on! 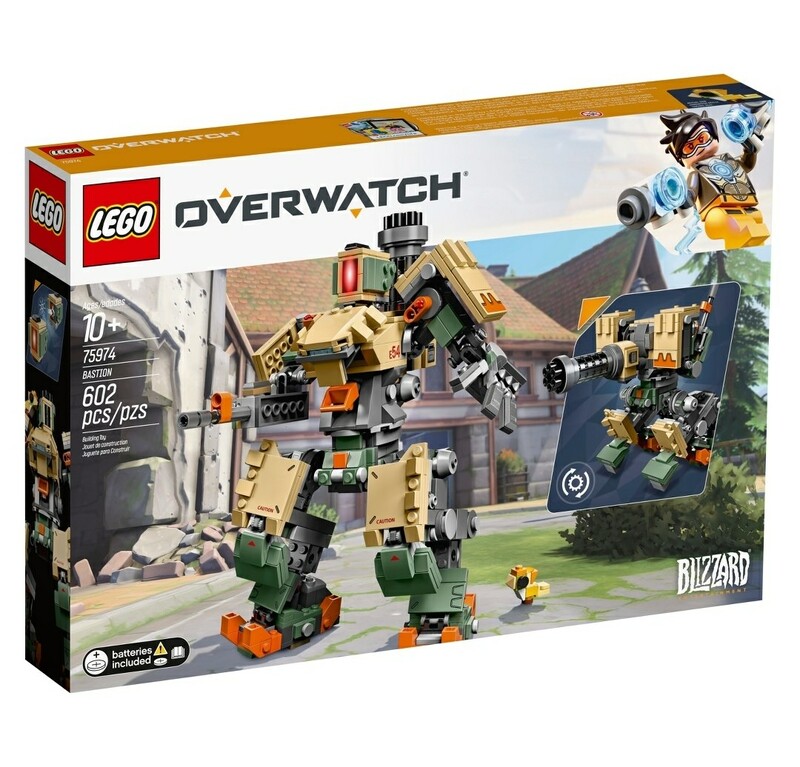 is 790 enough bits for some proper builds? 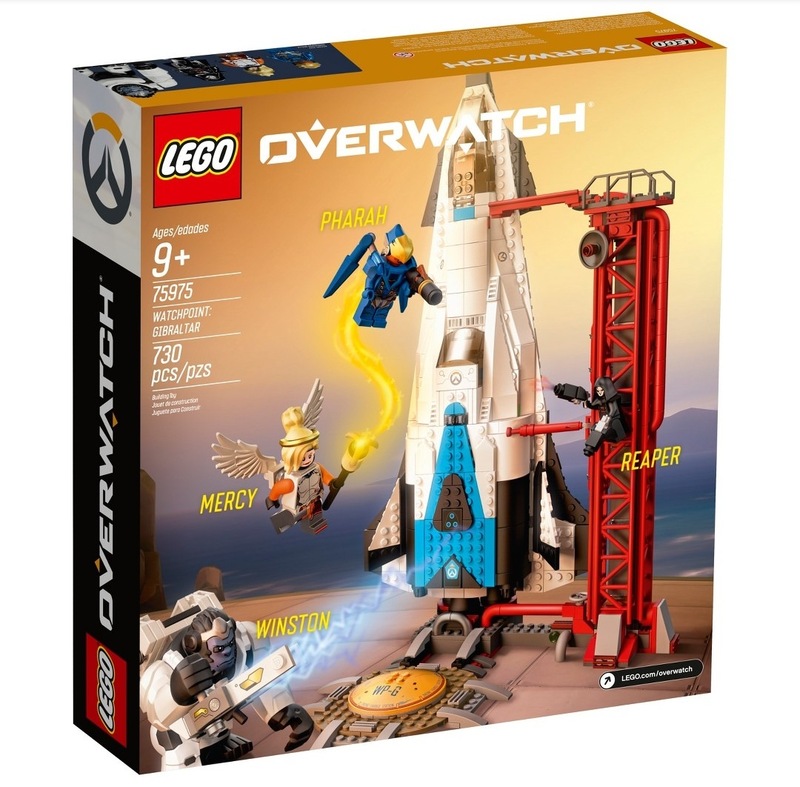 False wrote: is 790 enough bits for some proper builds? We've got a couple of these. The number of single stud pieces is quite staggering. So I'd say no, not really. 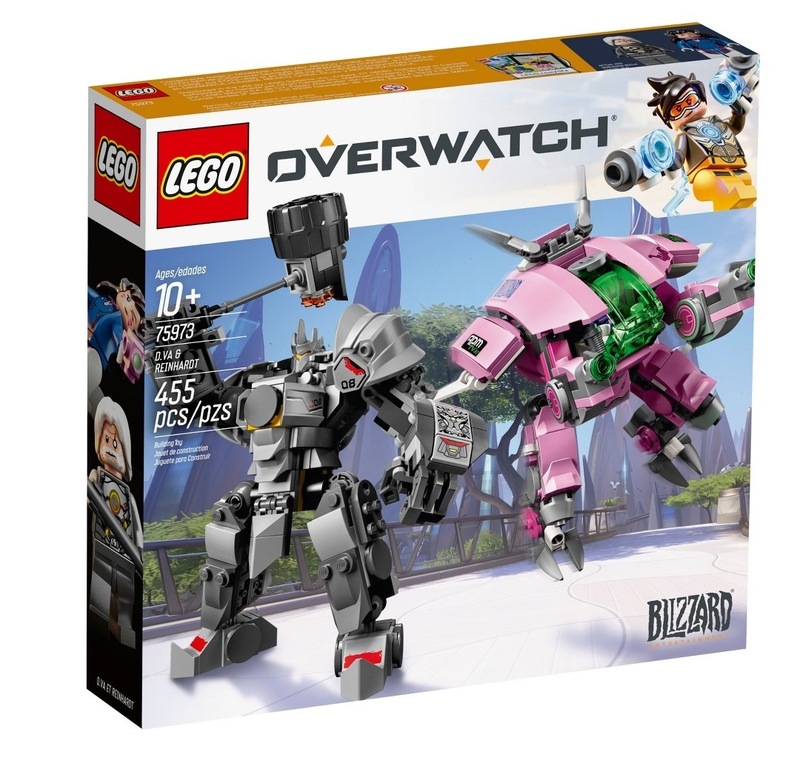 What the hell is Overwatch? Big custom pieces should strawberry float off. 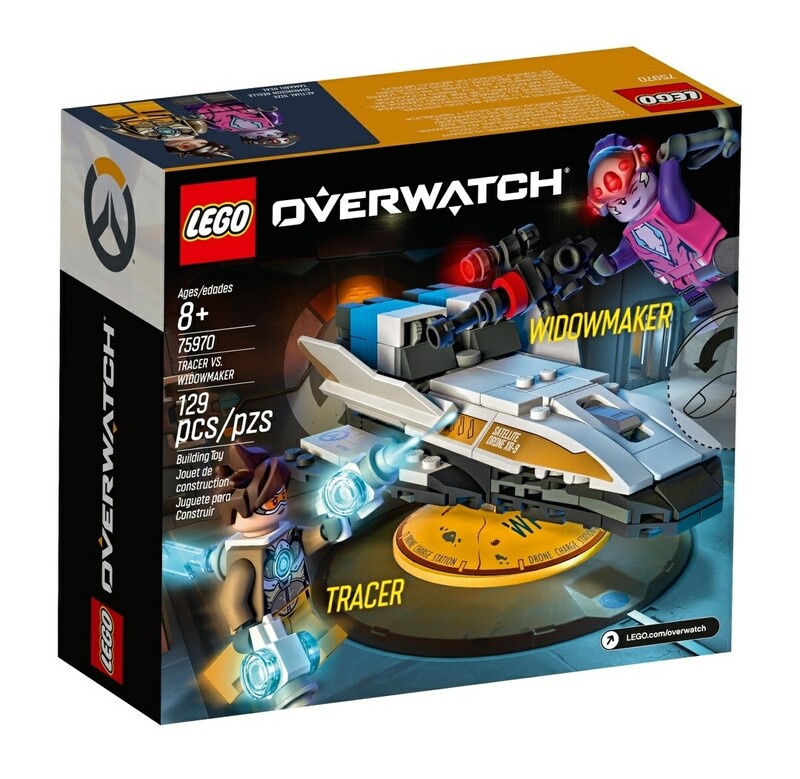 Oh, boy, I'd be super-keen for Lego stuff based on videogames... but I'm not an Overwatch fan. Bring on Fallout... or Mad Max... or Final Fantasy XIV and I'd be there, though :-). Nice going, NBK - that really does look tremendous! NBK wrote: ...Awesome set though, totally worth it. 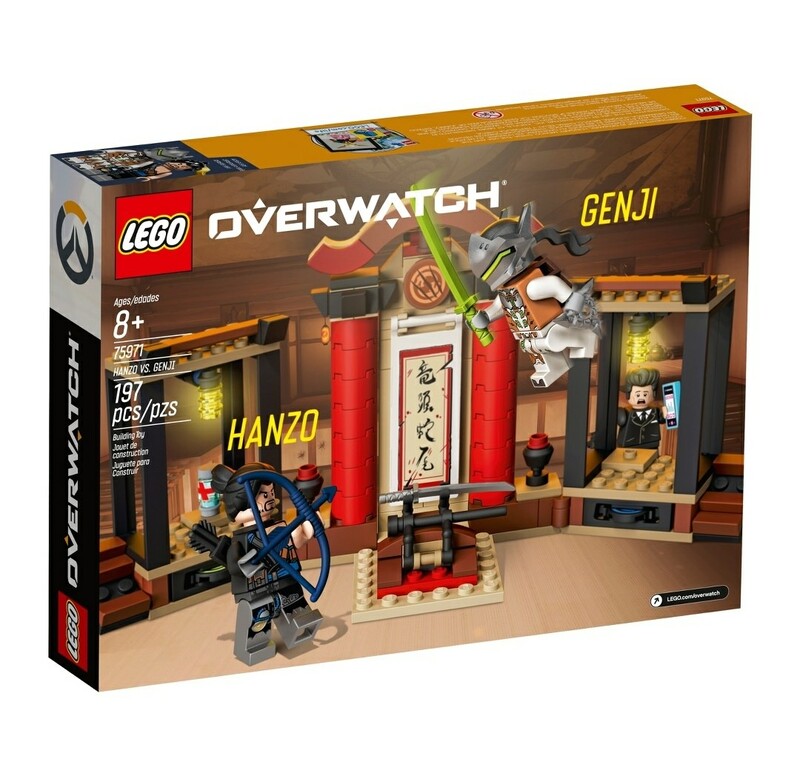 jawafour wrote: Oh, boy, I'd be super-keen for Lego stuff based on videogames... but I'm not an Overwatch fan. 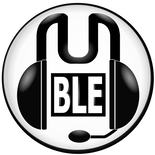 Bring on Fallout... or Mad Max... or Final Fantasy XIV and I'd be there, though . I'm glad you can't buy these as I would be a poor man. Trelliz wrote: ...I'm glad you can't buy these as I would be a poor man. Gee... they look *so* cool. 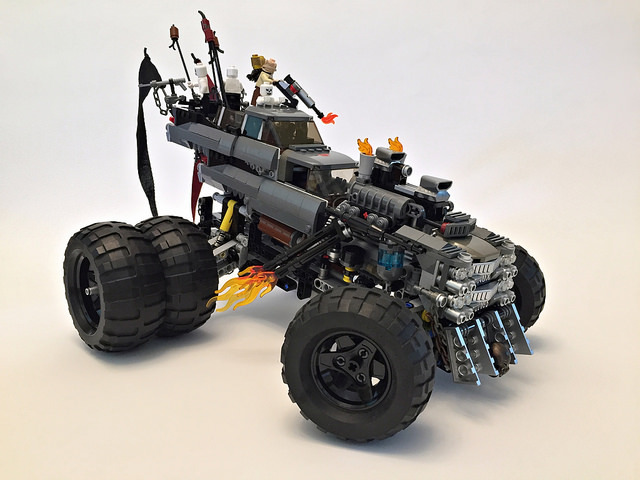 I'd imagine they'd be pretty expensive if they were official builds! 11 packs of fun for all the family!